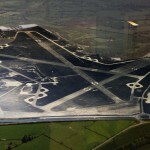 A memorial to honour servicemen and women stationed at Bitteswell Airfield is to be erected at Magna Park, Lutterworth. The memorial will be unveiled on Friday 13th November at 10.30 am. 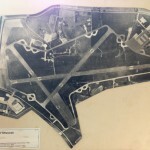 The Airfields of Britain Conservation Trust (ABCT) worked with the owners of Magna Park, Gazeley, to secure planning permission for the granite stone to be erected at the entrance to the park. The memorial will be placed in the central reservation of Hunter Boulevard at the main entrance to the Magna Park. 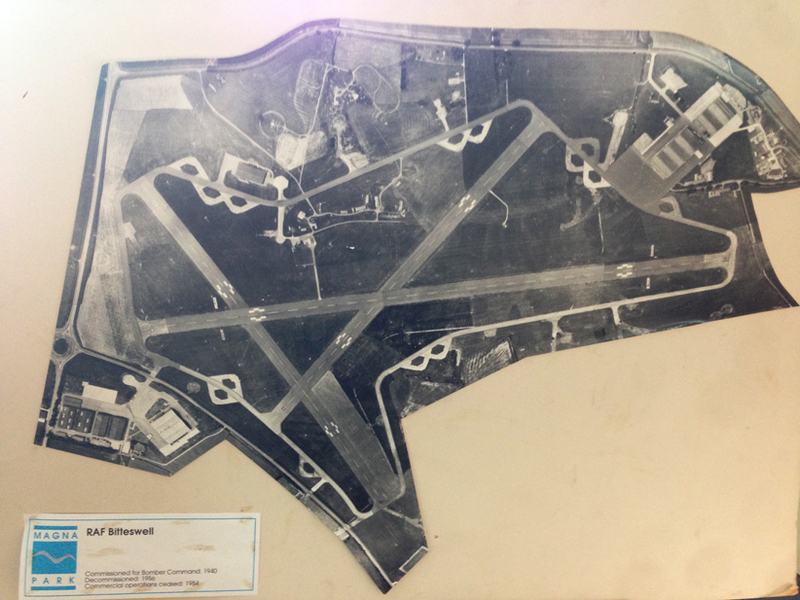 Bitteswell Airfield is regarded as an important site in British military and aviation history. In the Second World War it was home to units that took part in bombing and sea rescue missions. In the post-war years it became an important flight development centre, especially for jet and turbo-prop engines. 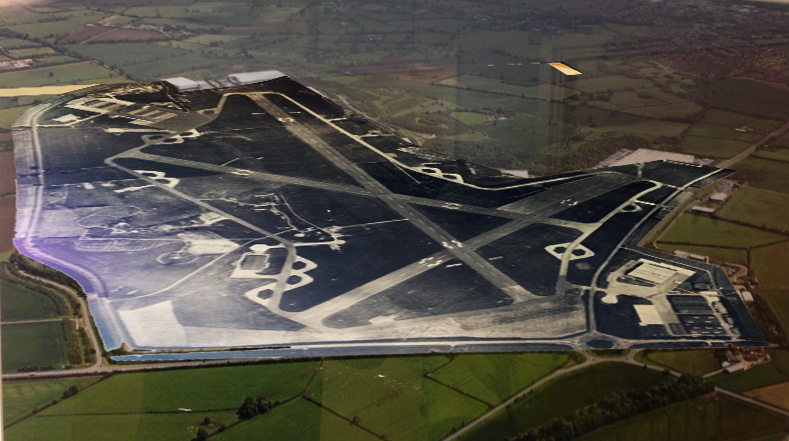 At one stage it was also the maintenance base for the Red Arrows. Many of the roads in Magna Park are now named after famous aircraft. The ABCT was founded in 2006 with the aim of recognising Britain’s airfields and remembering those who served there. It is believed to be the first charity of its kind in the world.